Have You Ever Been Told You Can’t Sing? 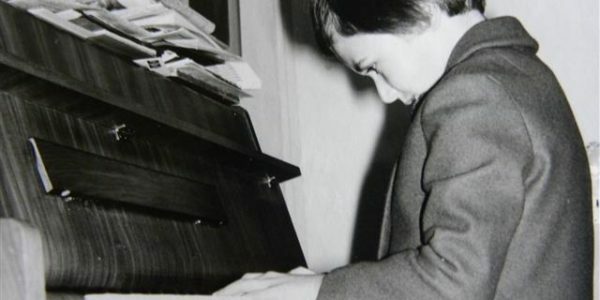 When I was 18 I auditioned for the Musikhochschule in Munich. I had always liked singing operas, and played piano in concerts starting age 4. As a 4th generation classical musician and singer I wanted to see where this love for music was taking me. I had prepared an aria in my range, somewhat high. She interrupted me, and instead had me sing a scale in my mid range, at which I sucked. After a few notes she interrupted me, saying I’m too old to start learning to sing classical technique, and that it was too late, and I would never amount to anything. 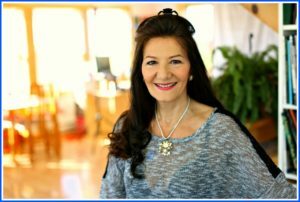 Until at age 32 I was diagnosed with thyroid cancer, and Deepak Chopra told me that my throat chakra was completely blocked. He said if I wanted to heal I had to learn to sing, speak up and express myself. 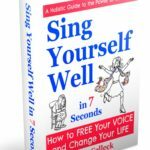 I performed for almost 10,000, taught hundreds of private students and clients, wrote a book, and developed an online course specifically designed for non-singers. Everyone deserves to use their full voice. It keeps us healthy, happy, full of energy, possibly longer lived, and hopefully disease-free! 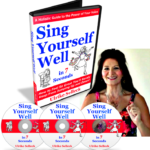 Click Here for Your Copy of Sing Yourself Well! 25 years ago I faced a major health crisis. Dr. Deepak Chopra told me back then: If you want to heal, you have to learn to sing, speak up, and EXPRESS yourself! Turns out, I'm not alone! Did you know that we use only 20% of our voice and breath in daily life? What if there's a connection between us using this tiny fraction and all the major health concerns today? Depression, anxiety, asthma, high blood pressure, obesity, diabetes, heart disease, - all are symptoms of a constricted energy! I'm passionately teaching what I learned: We need to use our full voice! The "normal" 20% are NOT enough. 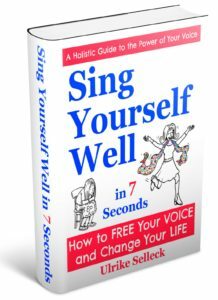 In my book Sing Yourself Well in 7 Seconds I share my personal story, why we don't sing, why we absolutely need to, and HOW to do it, quickly, holistically, and in a fun way! 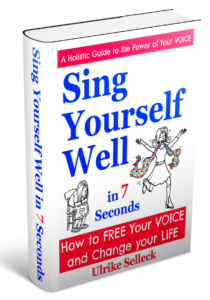 In my Sing Yourself Well online course you'll learn how to use your full voice and breath in a fast, fun, systematic way, so you strengthen your health, gain authentic confidence, happiness, and learn to get yourself out of pretty much any funk, all in 7 seconds! Connect with me on facebook! "Like" my page on facebook! To follow this you don't need any pills, gadgets, or people. 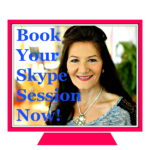 As a matter of fact, you already have everything you need: Your Voice and 7 Seconds! No need to be a singer, or even be able to carry a tune. 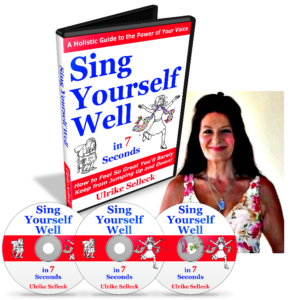 Sing Yourself happier, healthier, freer, more centered, and confident in seconds. Here is How. Disclaimer: The information contained in this website and publication is intended to be educational, and should in no way be construed to mean replacing any common sense measures, nor medical or psychological advice, diagnosis, or treatment. The author, owner, and publisher make no claim as to the completeness or accuracy of the information contained within. Same is not responsible for the well-being of anyone who watches, reads or listens to this book, website, video training, or session, or follows its instructions.